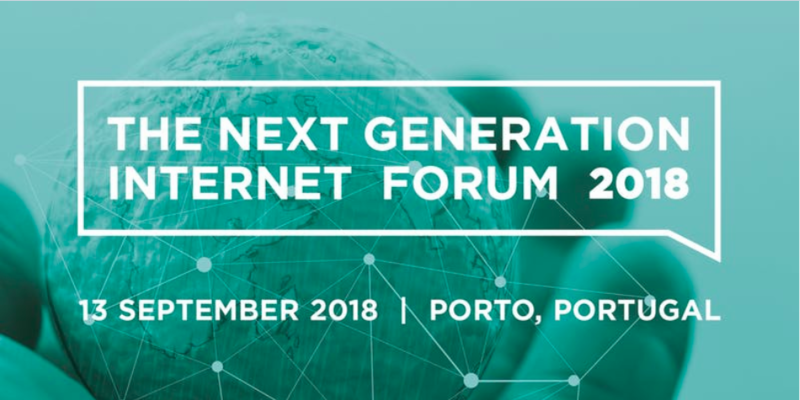 NGI Forum 2018 | ScaleUp Porto. The Next Generation Internet (NGI) initiative aims to shape a human-centric internet which empowers individuals and reflects European values, boosting its socio-economic impact and strengthening European digital leadership. The NGI Forum aims to gather those actors whose work and active engagement in various policy, research and innovation areas are paving the way to design, build and refine the Internet of tomorrow. The NGI Forum is an opportunity to share knowledge with leading experts from a variety of disciplines, including privacy and trust, decentralised data governance, discovery and identification, artificial intelligence, and more.